The planet around you is changing. It’s happening quickly, and it’s happening in dramatic ways. From the land we walk on to the waters we drink, your earth today is very different from your grandparents’ Earth. People have altered the Earth in such profound, lasting ways that scientists say we are in a new epoch. They call it “Anthropocene” from the Greek words for “people” (anthropo) and recent (kainos/cene). The Anthropocene is the focus of a 2018 documentary and companion exhibitions at the Art Gallery of Ontario and the National Gallery in Ottawa. 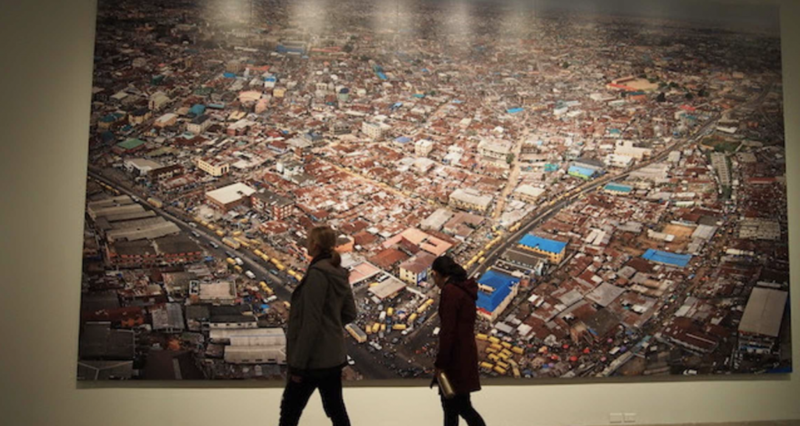 Filmmakers Jennifer Baichwal and Nicholas de Pencier team up with photographer Edward Burtynsky to show some of the most profound impacts of human activity on the globe.